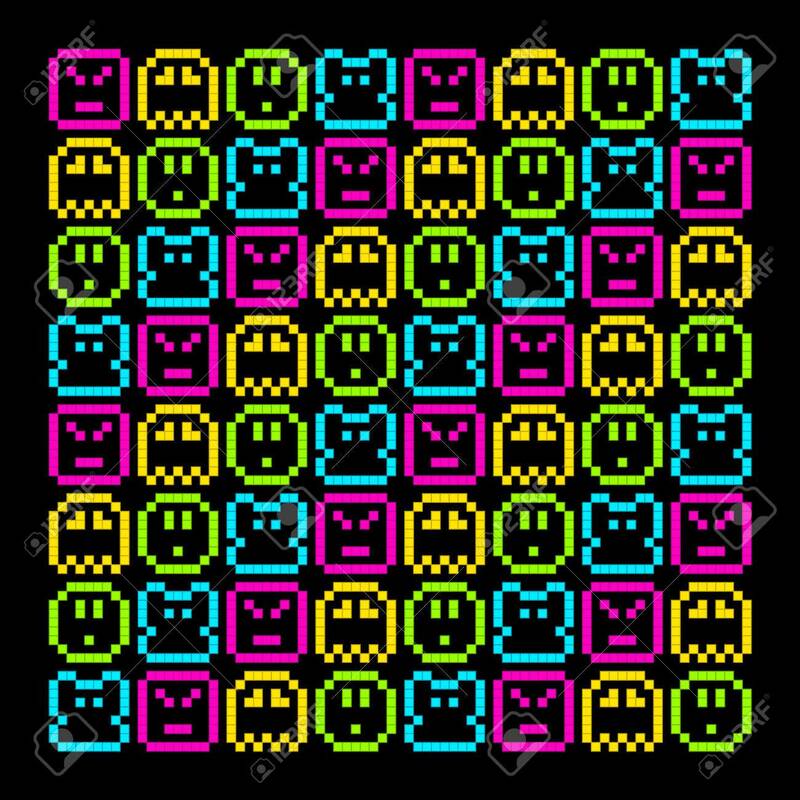 8-Bit Pixel Retro Rainbow Character Pattern. EPS8 Vector. Each.. Royalty Free Cliparts, Vectors, And Stock Illustration. Image 39394256.